Thanksgiving, the biggest eating day of the year, is just a week away. While you’re pondering what dessert to take over to your family gathering or what appetizers to serve to your desk, consider incorporating Girl Scout Cookies into your recipes. It’s not only delicious, but a great conversation piece. 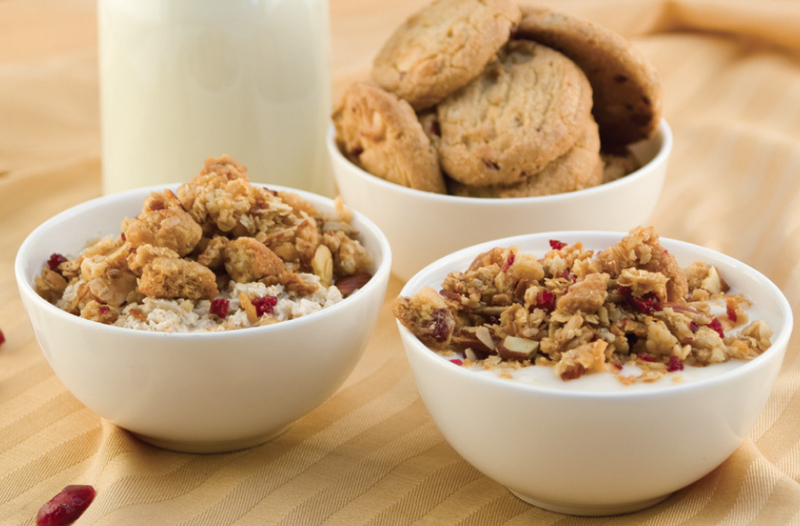 For a light Thanksgiving breakfast, try Thank You Berry Munch Granola over yogurt. 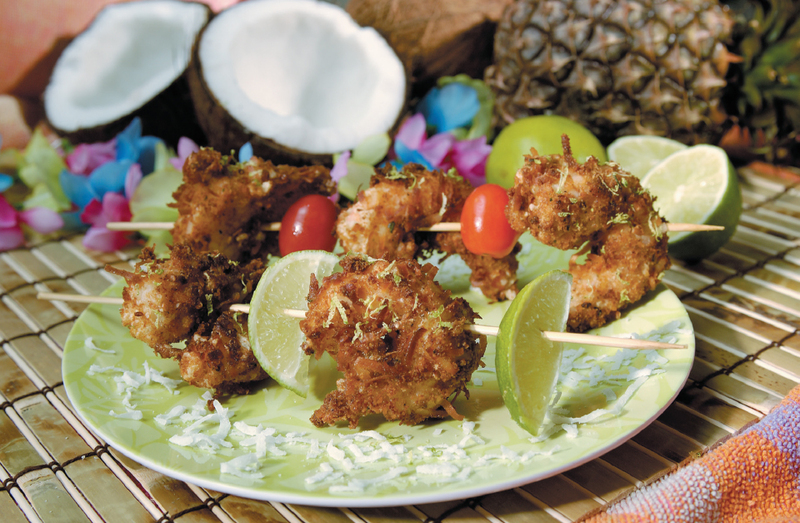 Try Fried Samoas Shrimp for an appetizer before the big meal. For all of those pies, Trefoils and Savannah Smiles make a great cookie crumb crust. Pie not your thing? 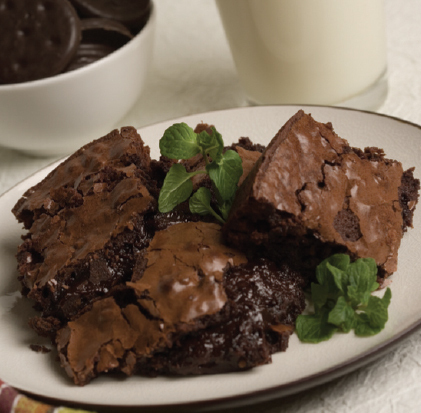 Try this Thin Mint Brownie recipe. What recipes are you making this Thanksgiving? Check out the Little Brownie Baker website for more recipes.